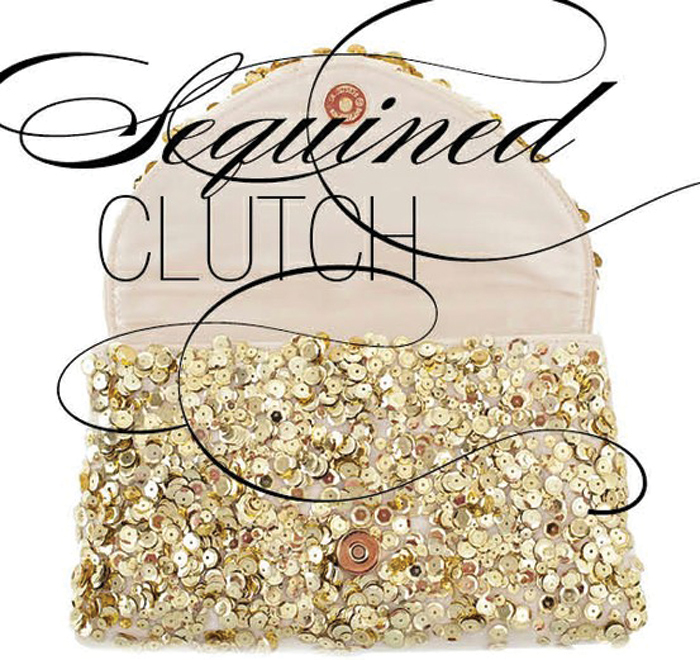 There's no denying that sequins are having a major moment. One that I think needs to make its way into my hot little hands. 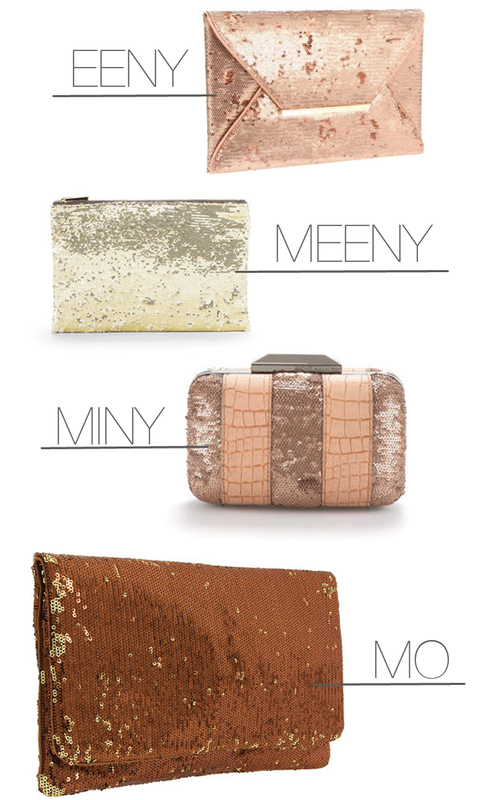 We're talking sparkling sequin clutch action. 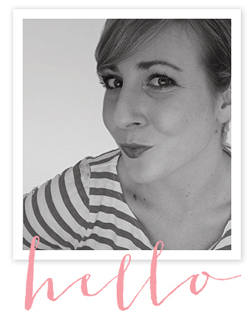 And if you're feeling more crafty and less spendy, check out this DIY from the pages of SMP's Fashion & Beauty Mag. It's the hotness. 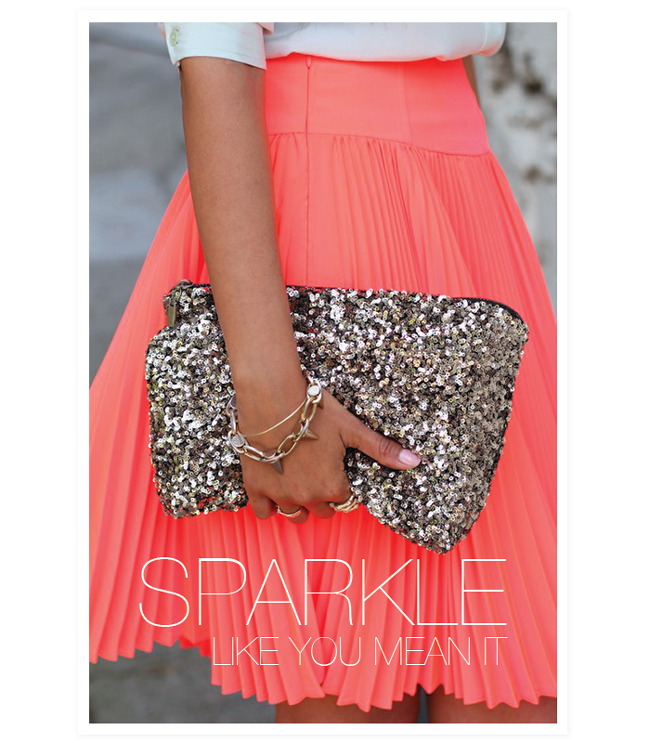 Maybe it's because I was a dancer for 15 years, but I love all things sparkly! Even my wedding shoes are covered in glitter :) Thanks for sharing- now I'm on the hunt for a sequin clutch! 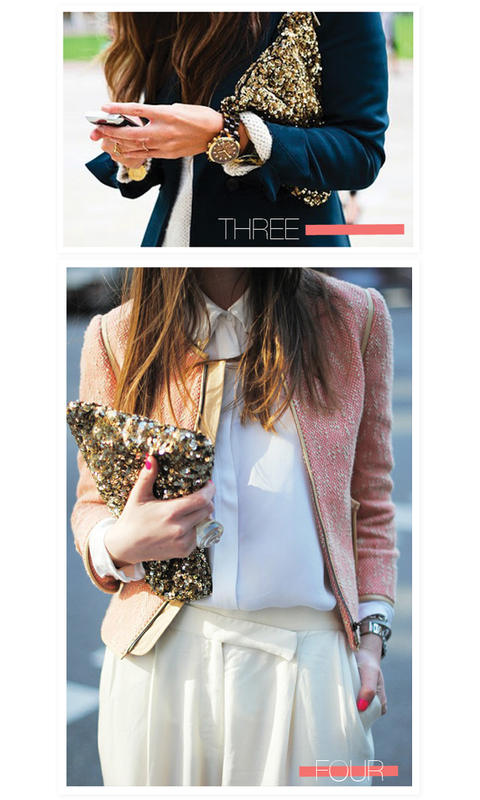 Love love love sequins. And the fact that they're acceptable as daytime wear! 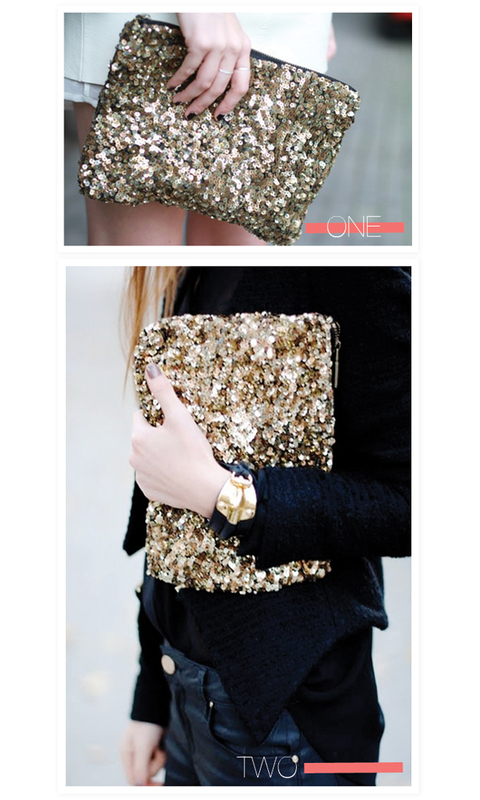 In that first photo I want the bag AND the skirt!